Square rings add a new dimension to some chainmaille weaves. Because they are square, the light shines off of more surfaces causing them to highly sparkle. These rings are made of Argentium Silver. This is sometimes called the anti-tarnish metal because it is more resistant to tarnish than Sterling Silver. There is a price break available when ordering in quantities of 5 ounce troy (ozt.) or more. This discount is available when ordering in full ozt. quantities in the same metal. 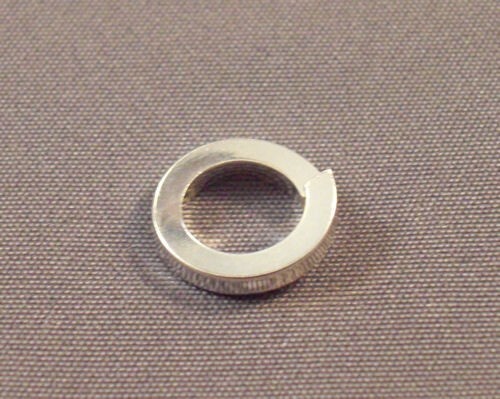 Mixed ring sizes in the same metal can be included in the quantity discount.